The bigger the group, the BIGGER the FUN, and the Bigger the Savings! The more the merrier when you visit Camden Park. 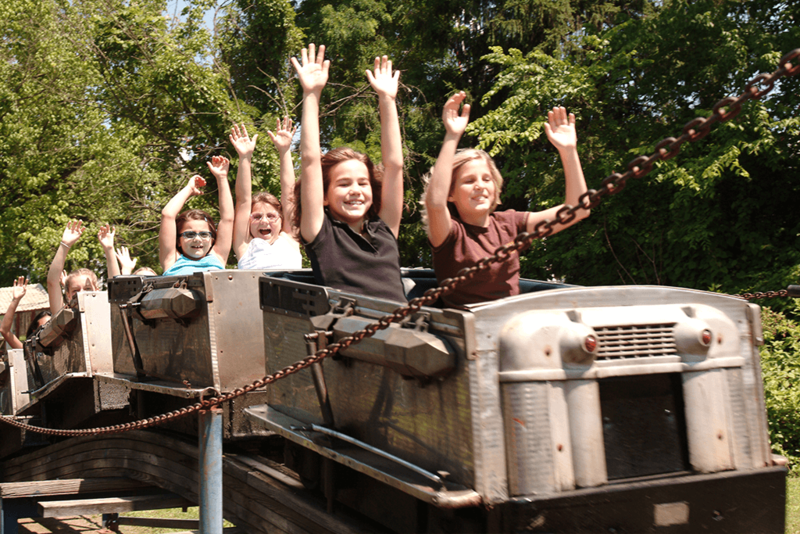 In addition to thrilling traditional rides, exciting games and delicious food, Camden Park offers special discounted rates for groups. Group Minimum is 11-25 people. To speak with a Group Sales Coordinator call 304-429-4321. 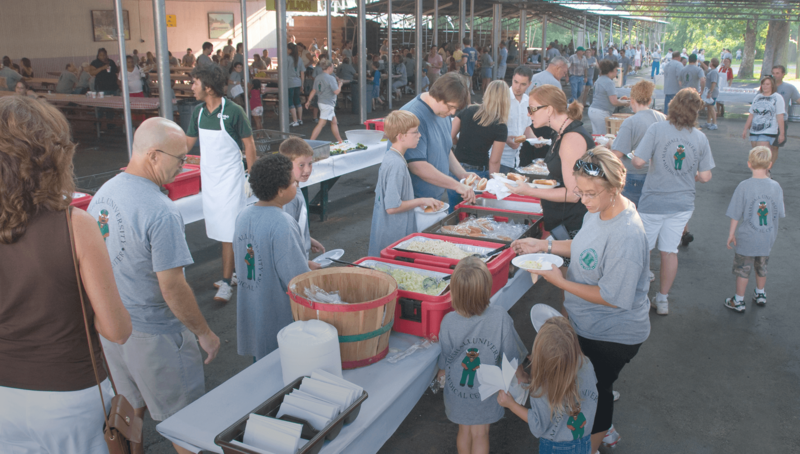 We work with you to cater to all of your specific group needs. 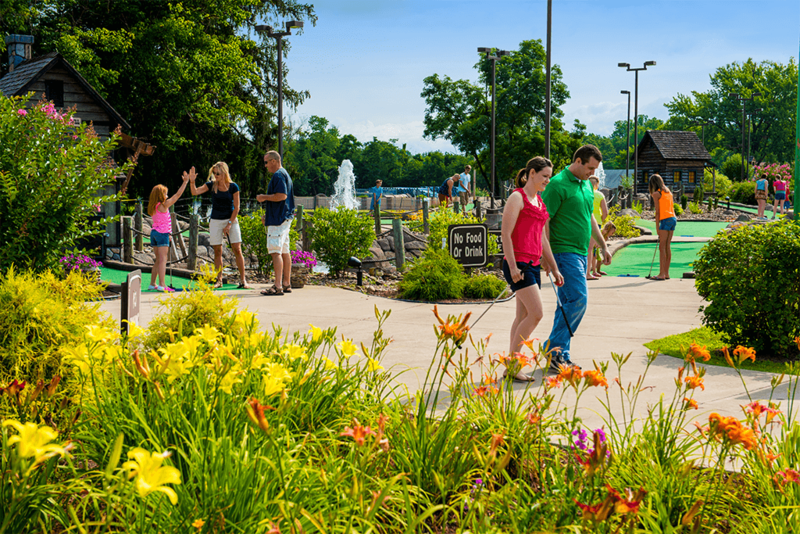 Check out our special, customizable deals for groups that you can’t find anywhere else. Let us help you make special memories here at Camden Park! Nothing says “Happy Birthday” quite like spending the day with friends and family at Camden Park! Come celebrate your special day with fun and excitement! **Additional Game and Refreshment Tickets available for an additional fee. 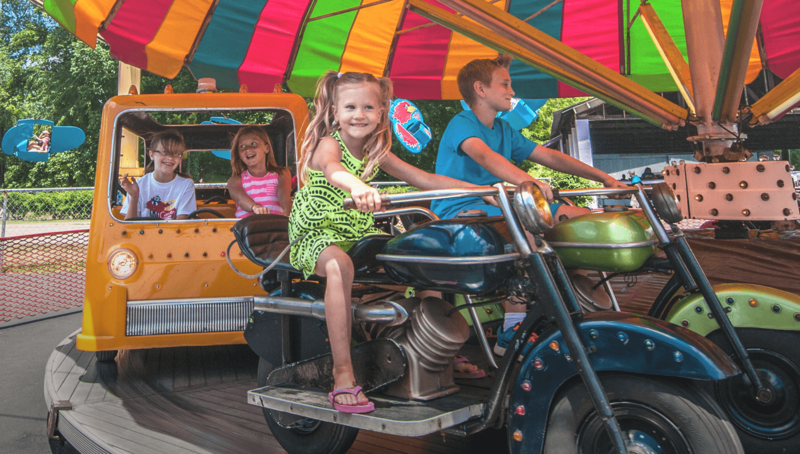 Bring your family, friends, or church group for a fun day of thrilling rides, exciting games, and delicious food, all at a special discounted rate! Advanced registration is required; groups must have a minimum of 11 attending (minimum of 25 during Spooktacular). All work and no play makes for dull employees…Take a break from the monotony of the work day! Bring all your employees to Camden Park for a day of thrilling rides, exciting games, and delicious food, all at a special discounted rate! We offer catered picnics in our picnic pavilions. Field Trip! 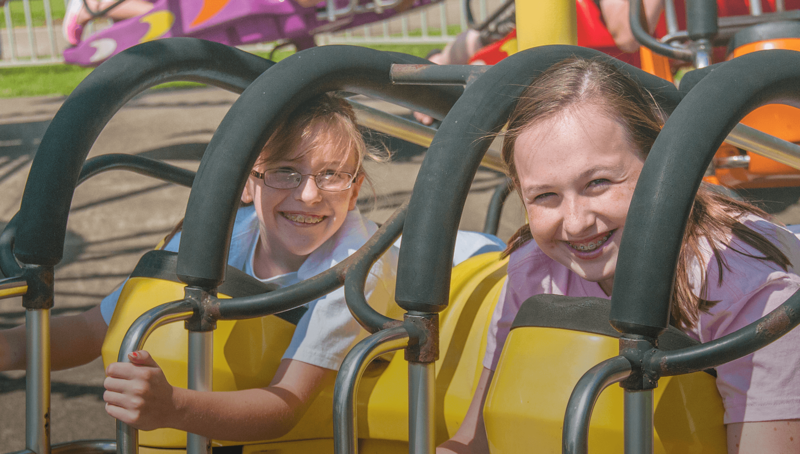 Bring your class to Camden Park for a day of thrilling rides, exciting games, and delicious food, suitable for all ages! Turn Camden Park into a fun, learning experience! It’s the perfect place to learn about and experience Newton’s Laws of Motion in action! 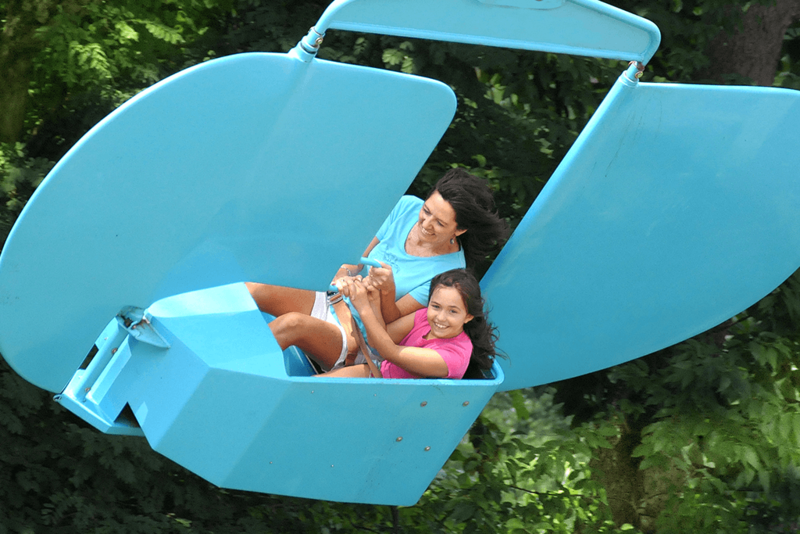 Let them experience Centripetal and Centrifugal forces, up close and personal!